The launch of a new global campaign promoting Italian wines was celebrated last night at the 33rd annual Gala Italia in New York City. Financed by the Italian Ministry of Economic Development, “Italian Wine—Taste the Passion” will seek to educate consumers and trade during a three-year long educational program from 2018 to 2020. Italy’s largest markets are the United States and China. The U.S. is the largest export market for Italian wines, accounting for 23.5% of total exports, and valued at $1.86 billion. 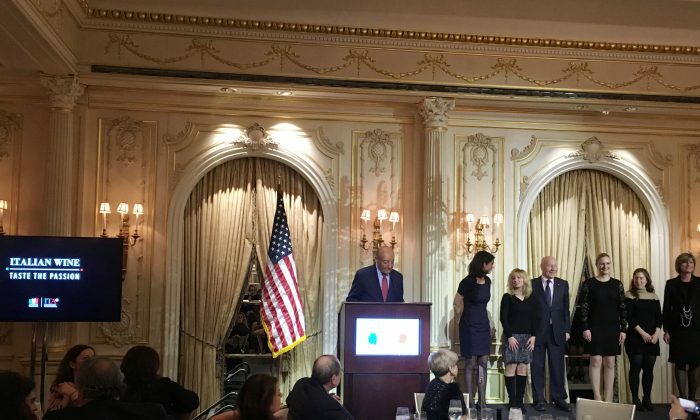 Hosted by the Italian Wine and Food Institute, the evening featured an award ceremony bestowing the Italian Leader Awards to the following wineries: Antinori, Castello di Querceto, Col d’Orcia, Lungarotti, Planeta, Sella & Mosca, and Travaglini. 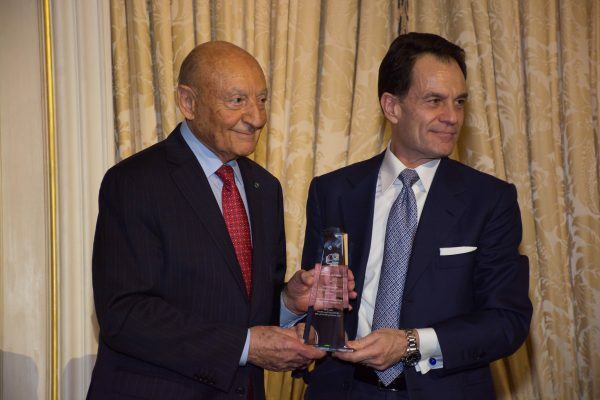 Special Awards were given to Ambassador Sebastiano Cardi, Italian Permanent Representative to the United Nations, and Maurizio Forte, Italian Trade Commissioner.